2011, was the first year the 1/10th oz. Australian Silver Koala bullion coin was minted by the Perth Mint. 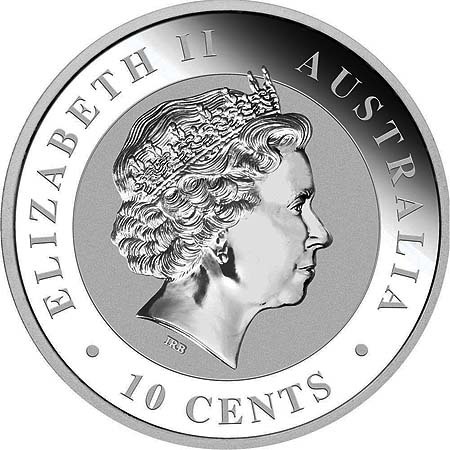 The obverse displays the profile of Queen Elizabeth II by designer Ian Rank-Broadley, his initial's "IRB" are inscribed directly below the Queen's neck. The 1/10th oz. silver Koala's Face Value of "10 CENTS" is inscribed along the bottom perimeter of the bullion coin. The reverse side of the silver bullion coin receives a new portrait of the Koala bear in different poses and settings every year. 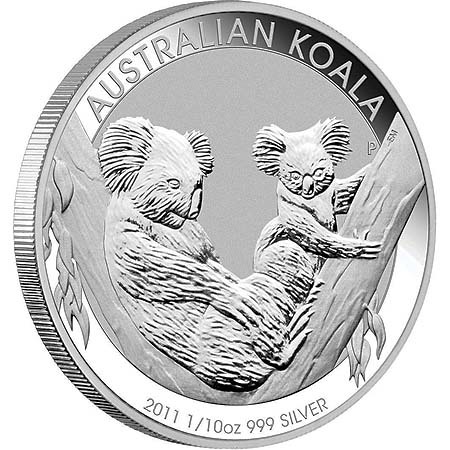 At the top of the silver bullion coin is it's name "AUSTRALIA KOALA." 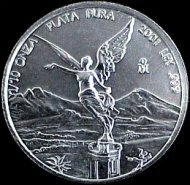 Located at the bottom of the Silver Koala bullion coin, is its "Year of Issue" and the coins weight of "1/10 OZ" and purity of .999 SILVER." The reverse side of the Silver Koala has the Mint Mark of "P" representing The Perth Mint. 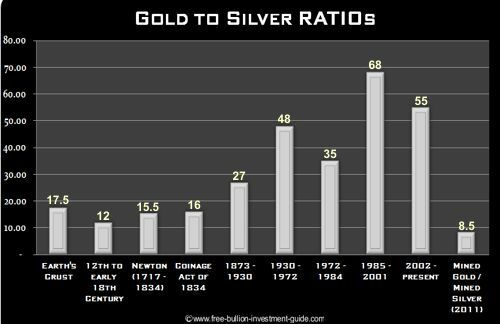 * = The 1/10 oz. Silver Koala bullion coins are struck as demanded by the purchasing public. Official mintage figures have not been released since 2011.